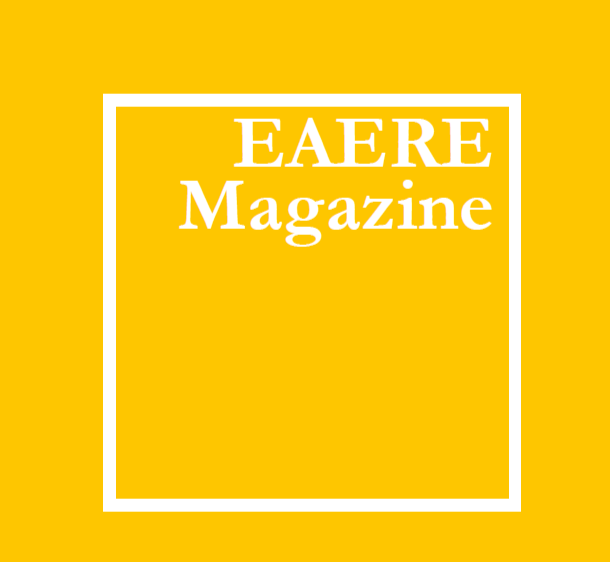 The quarterly EAERE Magazine is published in January, April, July, and October. It is an outlet for new research, projects, and other professional news, and features articles that can contribute to recent policy discussions and developments in the field of environmental and natural resource economics. The editor is Astrid Dannenberg, from the University of Kassel, Germany. The contents of the Magazine will also be disseminated via social media to reach a broad audience, including members of the Association and non-members, especially practitioners, civil servants, international organizations, and the policy world in general. Please send your contributions to eaere@eaere.org. Treaties are Weak – For Political Economy Reasons? EU and the electric vehicle – mutual love?